From new products for the patients suffering from various vision correction conditions to making it possible to select colour of contact lens that suits a person’s eye virtually, Synergy Vision is determined to cater to the needs of their customers in the MENA and GCC region. A conversation on everything that Synergy Vision has in their pipeline, with Pragatti Kadve, Marketing Manager, Professional Services, Middle East. VisionPlus (VP): How has your journey been with the company so far? Pragatti Kadve (PK): I started my career with Synergy Vision as marketing manager last year. Since my association is still in the nascent stage, there are challenges but the job is exciting. It has been a great learning curve for me personally. VP: Tell us something about your perception of the optical trade and the road ahead that you envisage for the business? environmental conditions and population-based demographics, among others. At Synergy Vision we envisage a clear vision for all by providing the best-in-class eye care solutions. Synergy Vision is committed to providing high-quality colour and prescription lenses, lens care and eye care products produced at world class manufacturing facilities with global repute delivering to the needs of the discerning population of GCC and MENA countries. 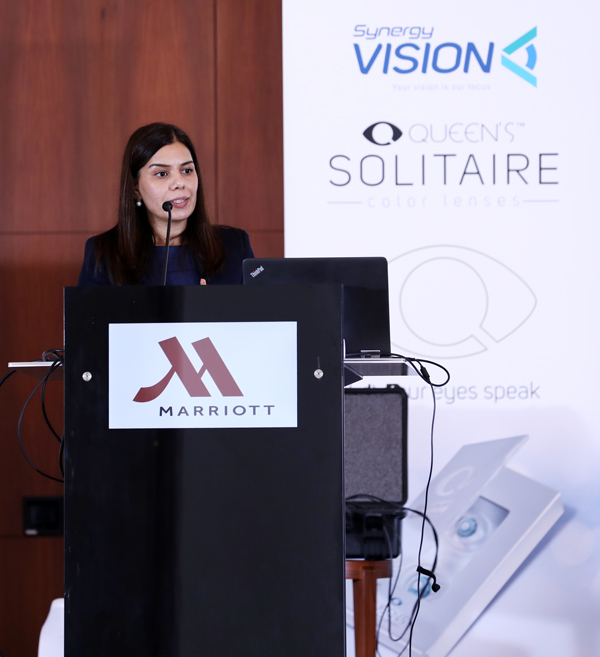 VP: Initiatives undertaken by Synergy for the opticians in the Middle East? PK: We conducted successful product launch in October, last year. During this event, we briefed the attending opticians about the USP of our products. We informed them about the latest innovation and technology used to develop the world class products offered by Synergy Vision. Our sales team promote also takes active efforts to promote our products in all optic stores integrating its advertising through iPad and network of well trained as well as hightly experienced sales professionals. We engage with ophthalmic fraternity at professional and academic level. In fact, Synergy Vision will be conducting Continuing Medical Education (CME) programs for optometrist &opticians. Even our marketing campaigns are targetted through B2B and B2C communication channels through various trade publications and newsletters that reaches to opticians across UAE. VP: Your portfolio includes color and prescription contact lenses, eye care solutions and diagnostic ophthalmic tools. How is the market reacting to each of these products? PK: Synergy Vision has presented its mystical coloured contact lenses with OROS & SOLITAIRE brand in the Middle East, for the first time. 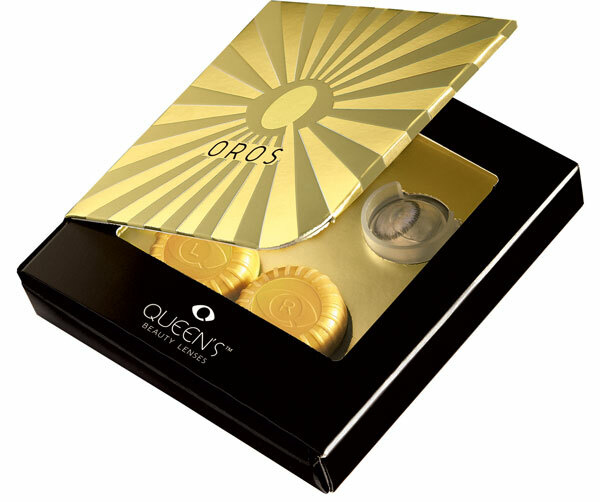 The exciting and innovative OROS , SOLITAIRE and AERO colour contact lenses have been well received. With unique colour combination and wide coverage in different range of parameters including, refractive errors that includes spherical, multifocal and astigmatism with multifocal segment, Synergy Vision has created more options and choices for patients and eye care practitioners. In Middle East region demand for such products is high and the response that our products have got indicate that we have catered the unmet needs of this market. VP: Tell us about the different products that Synergy Vision offers for patients suffering from various eye conditions. PK: Synergy Vision consists of various eye care products, medical devices and ophthalmic diagnostics. Eye care products includes eye drops and contact lens care solution. The eye drop is for dry eye relief. It is known as Opti-wet eye drops and it is an OTC product. AERO colour contact lens care solution and AERO multipurpose solution, is also part of our portfolio. Under medical devices we have launched our contact lenses in colour segment in both premium and economical category. We also offer colour contact lens segment with vision correction needs for astigmatism and presbyopia. VP: Among Spherical, Multifocal, Toric and Toric with Multifocal lens segment, which one is most challenging? And which one do you foresee as a frontrunner in the coming years? PK: Above options for vision correction provide eye care solution for patients with various types of refractive errors associated with the different age group. From recent studies on the prevalence rate of astigmatism, it has been known that almost 50 percent of the population is associated with a significant level of astigmatism that needs vision correction. Also with increasing rate in presbyopia population, multifocal contact lenses are in focus in recent years. However, all of these segments have huge potential and play a major role in vision correction needs. VP: Can you shed some light on your SBM Sistemi diagnostic tool? What is its USP? PK: We have recently launched our dry eye diagnostic tools known as OCULAR SURFACE ANALYSER (OSA). This is very portable and reliable diagnostic tool for identifying DED (dry eye disorder) symptoms. In diagnostics, the ultimate goal is to diagnose the problem as early as possible. OSA is a diagnostic tool with characteristics of sensitivity, specificity, and reliability along with the ability to record several measures of various drugs. The software of this tool is compatible with windows and apple devices, ensuring ease of usage. VP: When it comes to contact lenses, how is the demand shaping across as compared to other markets? PK: In recent years the demand for contact lenses has grown by 5 to 8 percent. However, it is still low as compared to other markets and other vision correction options. Contact lenses give millions of people visual performance including beauty enhancement and confidence they may not attain from spectacle correction. Sadly, the awareness levels are still low and an only small portion of eye care practitioners discuss contact lenses with their patients. In fact, contact lenses have undergone tremendous technological improvements over the past decade, all of which have gone unnoticed among non-contact lens wearers. VP: What are the new products in the pipeline for your brand? PK: Synergy Vision has various other products in pipeline. This includes medical device and eye care product segment. We are in process to register those products in the ministry of health in various Gulf countries. We are committed to being transparent in giving therapeutic benefits and effects of our eye care products. VP: Contact lenses are very different from the eyewear: Do you provide any additional training to the opticians? Shed some light on such initiatives. PK: We do provide in practice training and In practice partnering with practitioners facilities. We engage with the ophthalmic fraternity at professional and academic level. We will be conducting Continuing Medical Education (CME) programs for optometrist & Opticians within UAE region. Pragatti Kadve: Synergy Vision app provides a strong foothold in digital media space allowing customers to choose the best aesthetic fit contact lens from the comfort of their homes. 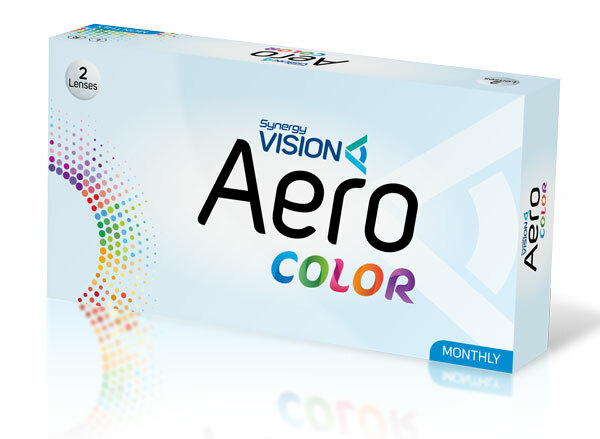 For the first time ever Synergy Vision launched a colour contact lens app in the Middle East. 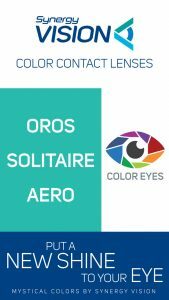 Synergy Vision app helps in virtual selection of OROS & SOLITAIRE brand colours lenses on the eye and helps in decision-making process in the selection of colour lens that suits individual choice. After selection of colours on eye, this app further helps end consumers to locate an optical store in a nearby area of their residence and driving footfall to the optical stores. This app helps us identify the location in which it is downloaded and which variants are mainly in demand or people try the most on eye virtually.